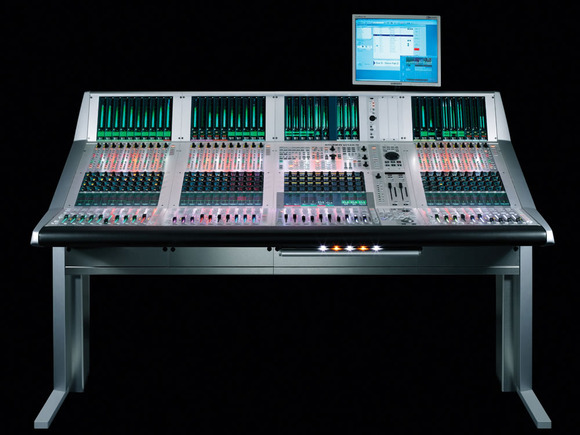 REGENSDORF, Switzerland – HARMAN’s Studer today announced the introduction of Loudness Metering for all Vista consoles. This is a result of collaboration with RTW of Koeln, Germany, who is providing a special version of the TM7 touchscreen meter to be built into the meter bridge of Vista 9 and Vista 5 M2 consoles. The TM7 meter was chosen as it perfectly complements Vistonics™, the simple and elegant touchscreen user interface that Vista customers know and love. The TM7 meter will include custom meter presets which provides not only Loudness Metering to EBU R 128 and ITU BS1770 but also traditional bar graph and moving needle metering to many international standards. This Loudness Meter may be retrofitted to all Vista 9 consoles. The Vista family can be seen this week at CABSAT at Hall Sheikh Saeed 3, Stand Number S3-6.